Skateistan’s new fundraising campaign is in full swing, siming to raise $100,000 to put towards a big year of growth and projects in 2016- to bring more skateboarding and education to at-risk youth around the world! Please help by spreading the word on ‘Keep Skateistan Rolling’ by sharing to your friends! 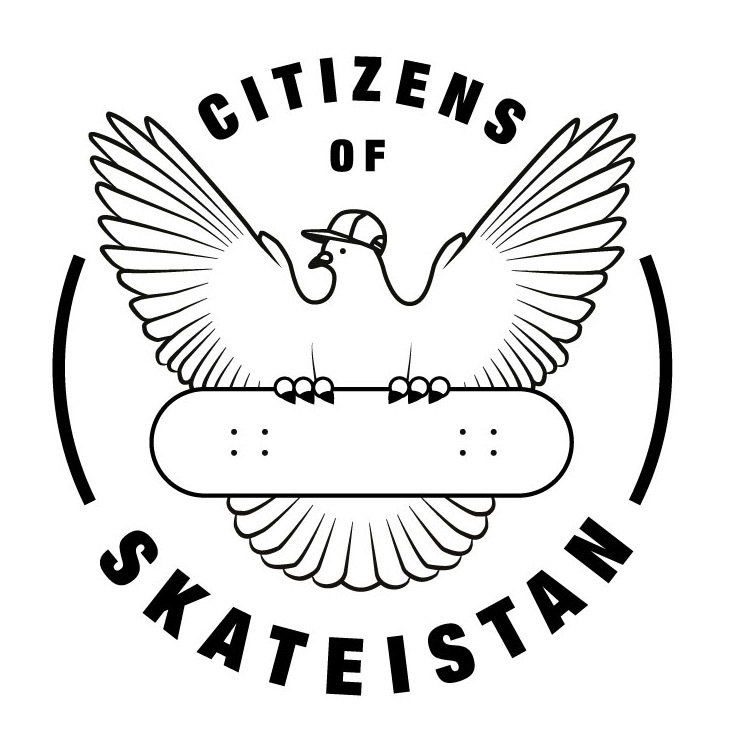 Don’t forget to check out the edit for their new monthly donor club, the ‘Citizens of Skateistan’ featuring some awesome names, edited by Ty Evans!